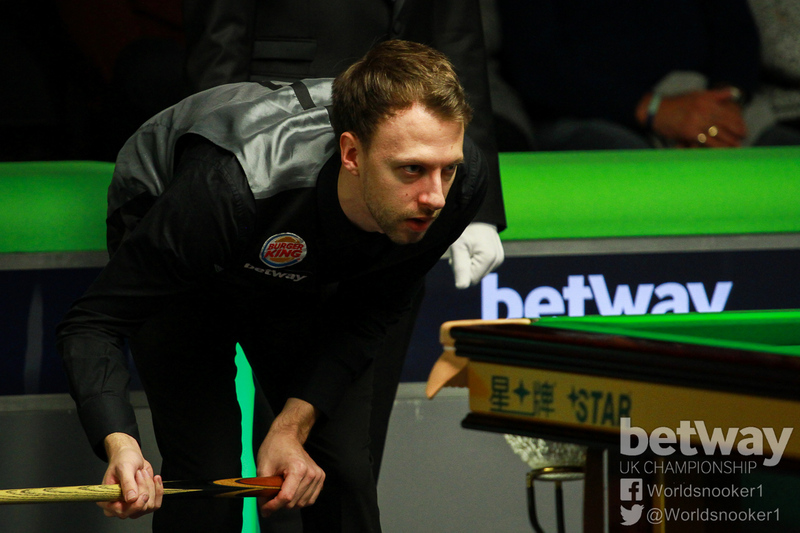 Pre-tournament favourite Judd Trump booked a last 64 spot at the Betway UK Championship with the minimum of fuss as he saw off Hammad Miah 6-1 in York on Wednesday night. Trump, who won this title in 2011, knocked in breaks of 77, 64 and 75 as he set up a second round tie with Stuart Carrington. “A lot of people have raised their games against me this season but it has still not been bad,” said Bristol’s Trump, who was runner-up at the Shanghai Masters in September. “I have had a couple of early defeats but I feel like I am playing well again now and I have practised hard for this one. Chris Wakelin scored a dramatic 6-5 win over 2003 UK Champion Matthew Stevens. Nuneaton’s Wakelin led 4-2 after a break of 100 in the sixth frame, then Welshman Stevens battled back to 5-5. The decider came down to the final black, and after Stevens’ attempted double narrowly missed a middle pocket, Wakelin converted a long pot to a baulk corner. “I knew if I potted the black, the white would be close to going in-off in the middle,” said Wakelin. “But I had to go for it. Luckily the black went in and the white missed. I had a bit of an outburst so I must apologise to Matthew, but it meant a lot to me. It’s a big win, especially as I’ve lost a lot of deciders this season. Hong Kong’s Marco Fu booked his second round place by beating Egyptian professional Hatem Yaseen 6-2. Fu looked his assured self throughout the match, making top breaks of 63 and 102 to come out on top (Josh Robinson writes). The world number 14 said: “My opponent played quite well and put me under pressure in a lot of frames. My safety play was a little bit better so this created a few more chances for me. India’s Aditya Mehta produced the comeback of the day as he recovered a 4-0 deficit to beat Sam Baird 6-5 with a top break of 90. Ben Woollaston top scored with 121 in a 6-1 win over Steven Hallworth while China’s Tian Pengfei beat Ian Burns 6-1. Alan McManus earned a 6-5 win over Eden Sharav in a Scottish derby which finished at 1.30am. Sharav came from 5-2 down to 5-5 and got the snooker he needed on the colours in the decider, only for McManus to pot the blue for victory. 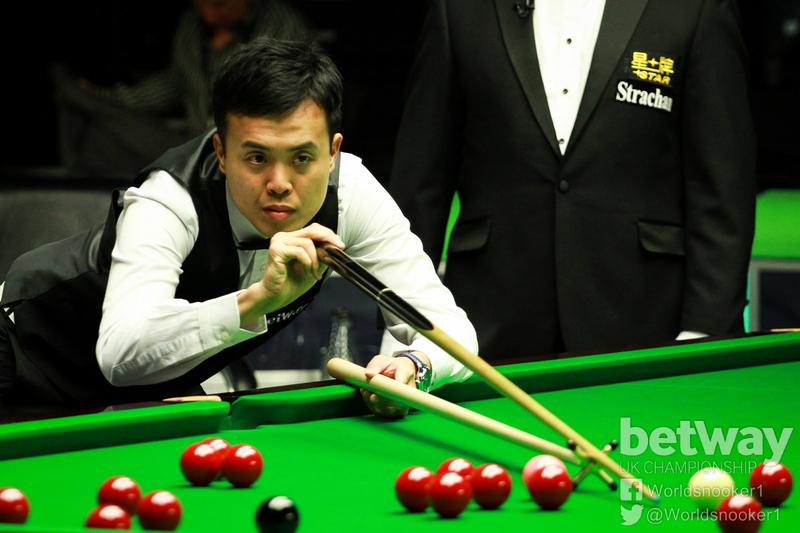 And China’s Li Hang was the last winner of the night, edging out Lee Walker 6-5 at 1.45am.